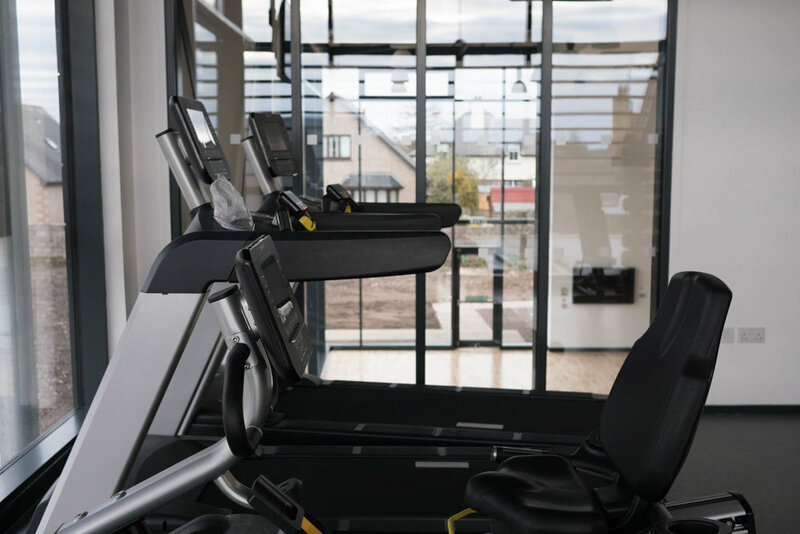 Air-conditioned gym equipped with range of Cardio Vascular Machines. Fitness Programs - speak to Chris and Michelle to find out how to reach your fitness goals using the Fitness Suite at the Hub or taking part in the activities below. Bootcamp & Burn Class (with Michelle) - Michelle’s class offers a variety of different workouts which include a fairly intense mixture of strength training and aerobic exercises in a rapid motion. Designed to work your heart to its maximum. Adaptations can be done to suit all abilities and ages, to book please contact the Hub. Circuits Class (with Michelle) - Michelle’s class offers a variety of different exercises which aim to tone/condition the body, increase muscle endurance and muscular strength. Suitable for a variety of ages (14+) and exercises can be adapted to suit all abilities, to book please contact the Hub. Couch to 5K (with Chris) Probably the biggest challenge a new runner faces is not knowing how or where to start. Often when trying to get into exercise, we can overdo it, feel defeated and give up when we're just getting started. Couch to 5K works because it starts with a mix of running and walking to gradually build up your fitness and stamina. Fab Abs and Core Class (with Michelle) - A class which focuses on the muscles in and around the core. Following simple exercises, these will help tone your muscles increasing strength at the same time. Adaptations can be done to suit all abilities and ages, to book please contact the Hub. Kettlebells Class (with Chris) - Burn up to 400 calories a session using cast iron or steel ball attached to the top used to perform ballistic exercises burning up to 400 calories in 20 minutes. Combining cardiovascular, strength and flexibility training (lunges, squats, lifts and shoulder presses) using kettlebells. All abilities welcome, to book please contact the Hub. Legs, Bums & Tums Class (with Chris) -Shape and tone up your lower body as you squat, lunge and step your way to fitness with our legs bums and tums class. All abilities welcome, to book please contact the Hub. MetaFIT Class (with Chris)- MetaFIT is a high intensity 30 minute group workout including a series of body-weight exercises with interval style training, designed to keep your body burning calories long at your training session is complete. 45 minute class includes warm up & cool down. All abilities welcome, to book please contact the Hub. MetaPWR Circuit Class (with Chris) - MetaPWR is a 30 minute circuit class that combines resistance training and bodyweight exercises to target and develop strength, power, agility and cardiovascular efficiency. Equipment used - Battle Ropes, Kettlebells, Sandbags and Slam Balls. 45 minute class includes warm up & cool down. All abilities welcome, to book please contact the Hub. Strength and Stretch Class (with Chris) - this class is ideal for the over 60s, people wishing to get back into exercising and suitable for all age groups. Strength and Stretch Class targets balance, strength, posture and mobility during 45 minute class. Other benefits include socialising, improving confidence, quality of life and independence. To book please contact the Hub. Strong by Zumba Class (with Michelle) - Excited to announce that Strong by Zumba will be launching this March at The Hub. Not like normal Zumba, this is a high intense cardio workout to music which will get you burning over 400 cals per session. This class will improve muscle endurance, strength and tone. Adaptations can be made to suit all abilities. Come along, make new friends, workout and get lost in the music. If you’re interested register your interest today as places will be limited. Walking Group (with Michelle)- Leaving and returning to the Hub - Thursday 10am. Walk approx 45min then back to Cafe at the Hub for cake eg freshly baked scone and pot of tea £4. Zumba - Coming in May, Zumba Fitness will be starting at The Hub. Zumba is a fitness program that combines Latin and international music with dance moves. It incorporates interval training alternating fast and slow rhymes and resistance training. For all abilities and ages. Come along and get lost in the music. 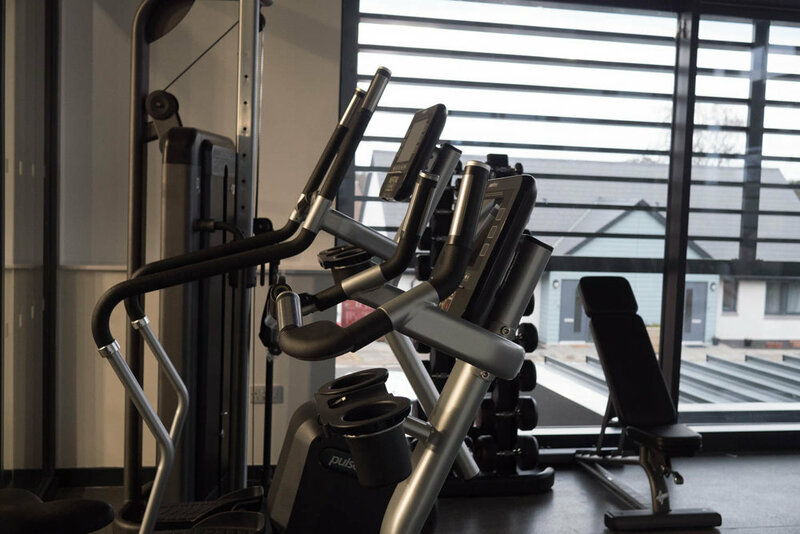 Fitness Suite & Classes Price List We have different options to use the gym - pay as you go for single sessions, subscriptions monthly or annually, discounted rates available for Hub Club Members click here for more details.